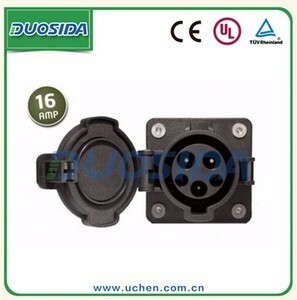 Mating Force&le; 80N 3,Waterproof: Plug in disconnecting status: IP44 Socket in disconnecting status: IP54 Connector in disconnecting status: IP67 4, Anti-loose Products owns self-locking structure, ensures the battery life and safety of electric vehicle user when electric vehicles is being charged because of sudden disconnecting caused by accident. 5,Prevent mismatching design Well-designed shape can prevent user from mismatching plug and socket, guarantee the safety of user and electric vehicle. 6,Weather resistance Product can be applied to a variety of harsh climate environment, the product has better anti-salt spray and water resistance function. 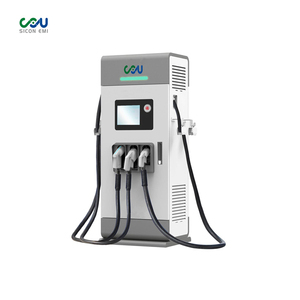 It mainly used for the rapid charging of pure electric vehicles. Open the case, there is a safety cover and a disconnect switch in the lower right corner. European standard charging head imported from Germany, with 5 charging jack. Shenzhen Oversea Win Technology Co., Ltd.
All our products have to pass strict inspections and repeated texts before they leave factory. 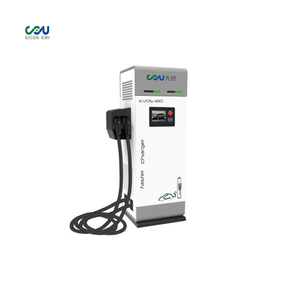 8.We have great experience on EV charger and provide high quality service to distributors and retailers. l Professional equipments to make the excellent products with quality controland saving cost in foreign trade. Foshan Lishida Metal Products Co., Ltd.
Q: How many employees do you have9 The R&D force9 A: Our team has 30 members, well managed and working hard. R&D dept. has 8 engineers, they take charge of different work or projects, 2 of them have had 12 years experience in electronics engineering. Q: What&rsquo;s the developing plans do you have for the future9 A: We mainly focus on intelligent electronic products, innovative consumer electronics and wireless communication devices, each products will consider its continuity. 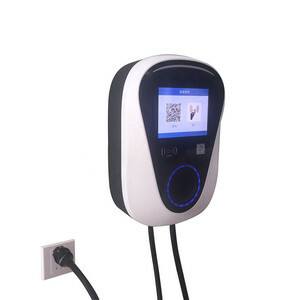 Shenzhen Dock Chargers Co., Ltd.
Alibaba.com offers 4,977 electric car charging stations products. About 35% of these are charger, 34% are car charger, and 1% are other auto electronics. 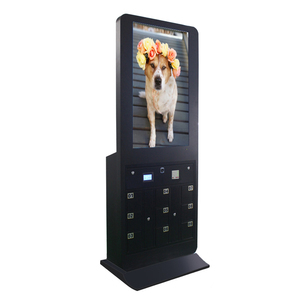 A wide variety of electric car charging stations options are available to you, such as free samples, paid samples. 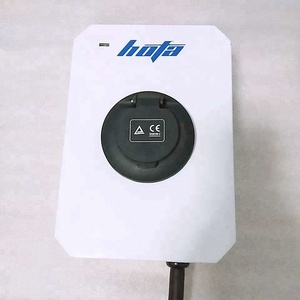 There are 5,015 electric car charging stations suppliers, mainly located in Asia. The top supplying countries are China (Mainland), United States, and Hong Kong, which supply 99%, 1%, and 1% of electric car charging stations respectively. Electric car charging stations products are most popular in North America, Domestic Market, and Northern Europe. You can ensure product safety by selecting from certified suppliers, including 2,083 with ISO9001, 811 with ISO14001, and 666 with Other certification.